Nissan India’s recently revealed multi-purpose vehicle (MPV) Nissan Evalia at the Auto Expo 2012 has stepped up anticipation among the car buyers who were on a watch out for a car to likes of Toyota Innova, Mahindra Xylo and Maruti Ertiga. The Nissan Evalia could prove to be the third best car in India by Japanese car maker Nissan after Nissan Micra and Nissan Sunny that has brought many accolades for the auto maker. The Nissan Evalia price in India is expected to be somewhere between Rs 11 lakh to Rs 12 lakh. 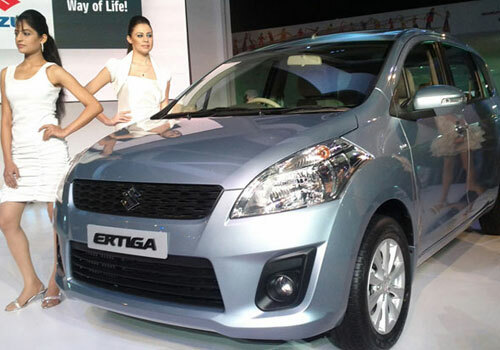 Nissan Evalia showcased by Nissan at the Auto Expo is expected to hit roads by mid-2012. In all proportions, Nissan Evalia will be a car made in India for India. This seven seater MPV will be put head on with Toyota Innova that has till now dominated the large sized family car segment in India. 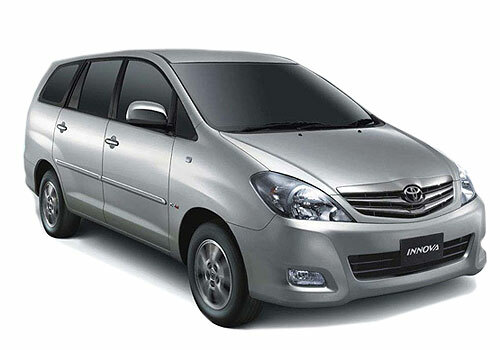 Though in the dimensions, the Evalia is slightly short length and width of Innova but it has more height than Innova. 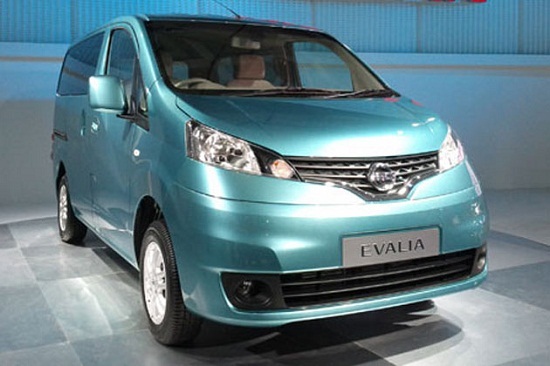 Apart from this Nissan claims that the Evalia will have the best in class performance and fuel efficiency and Indian car buyer will see many world class features such as rear view camera and intelligent key in this MPV. Besides the interiors of the Nissan Evalia have been made to be highly functional and cleaver apart from being attractive and comfortable. The first difference in Evalia is its gar lever that is mounted on the dashboard giving the MPV the feel of a sports car and extracting large space at the front. Nissan also claims that the Nissan Evalia MPV will have the ride quality of a car and the space and comfort of MPV besides being highly fuel efficient. There will be a 1.5L dCi engine that is Nissan-Renault JV sourced making the Evalia 105PS car.